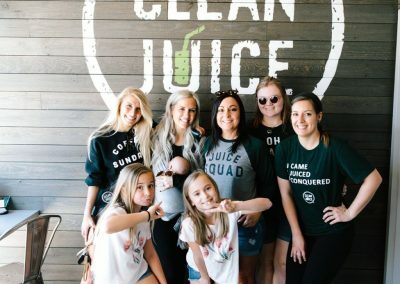 Located on Camden Road, just between Wilmore and Dilworth, Clean Juice South End is one of Charlotte, North Carolina’s best places to grab a delicious and antioxidant-rich juice smoothie. 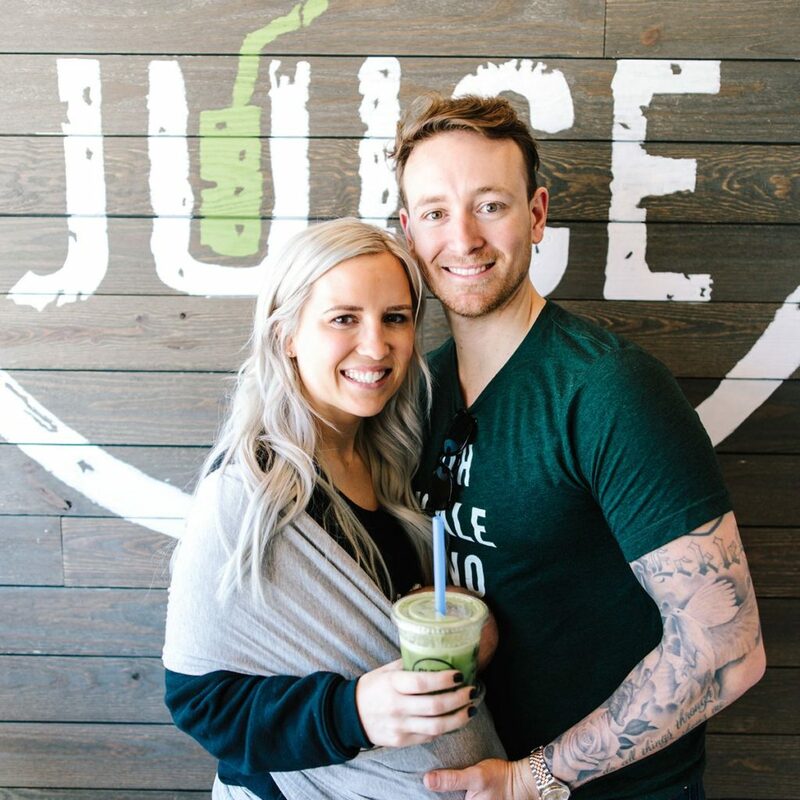 At just a few minutes’ distance from the South End light rail station, our juice bar is the perfect pit stop on your way to or from work. 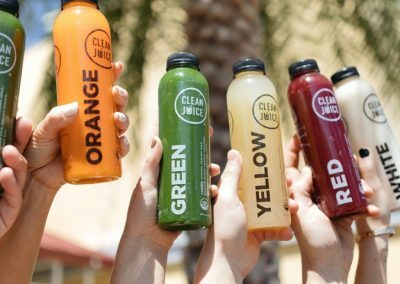 Clean Juice offers you a quick, filling fruit-based boost to your day’s activities anywhere in the area, whether you’re shopping, heading home from the gym or on your way to the office. 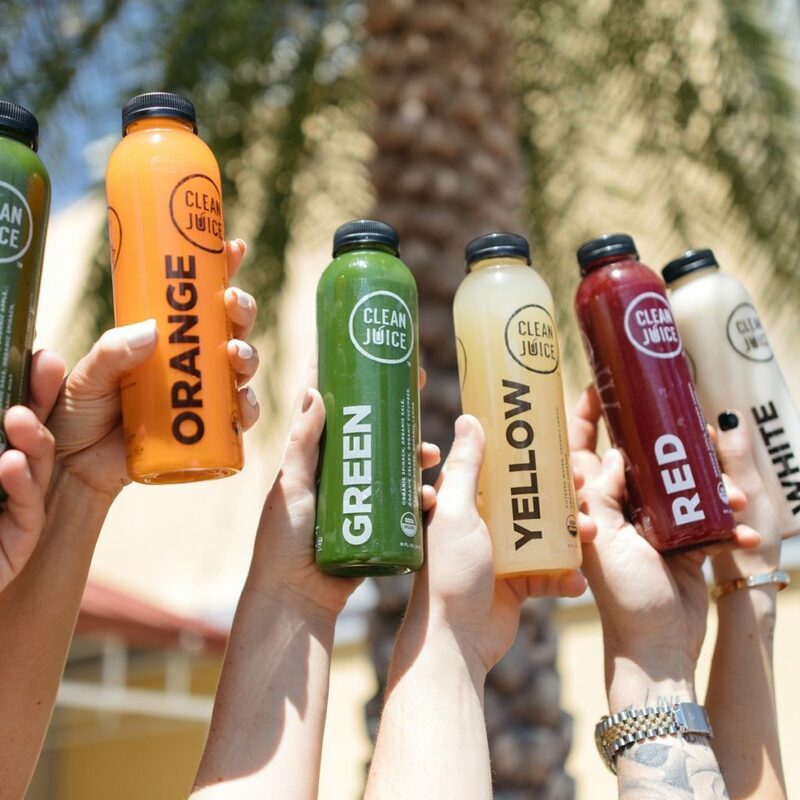 With our extended hours, our healthy and organic smoothies are ideal for a quick morning immunity boost that will protect your body throughout the entire day – or a pick-me-up anytime. 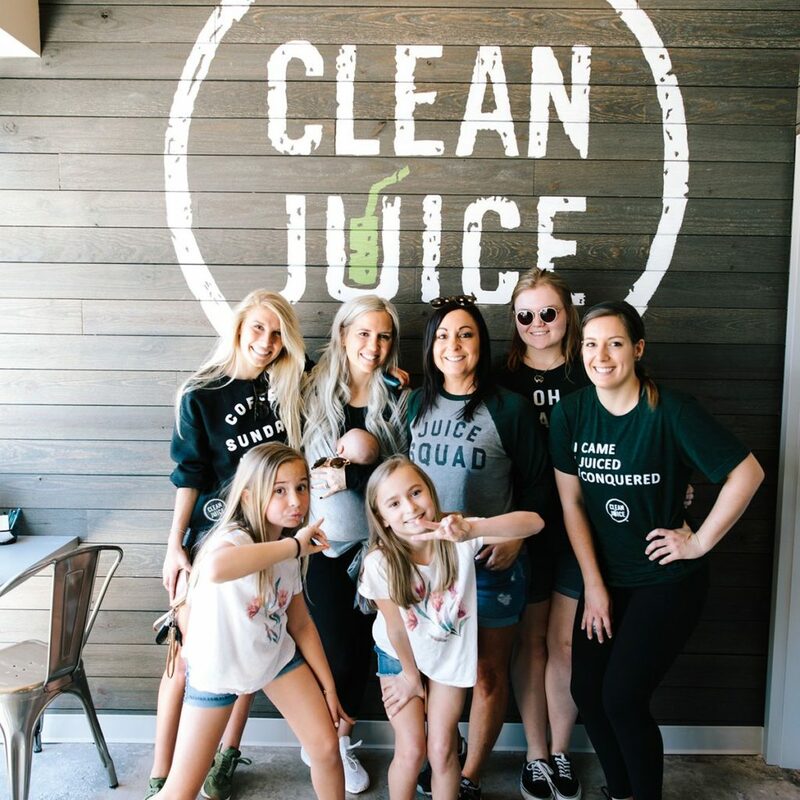 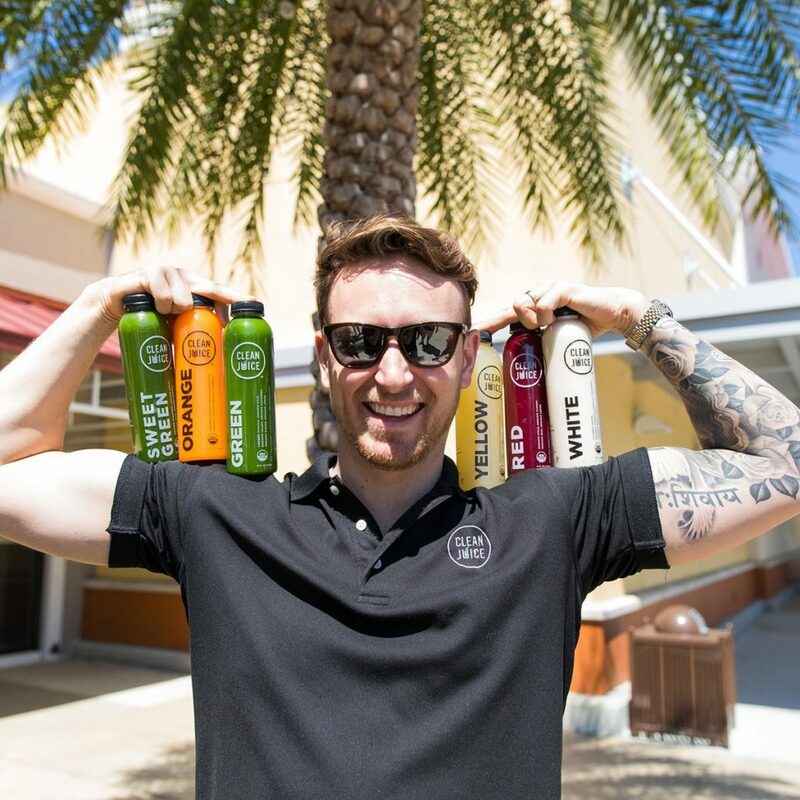 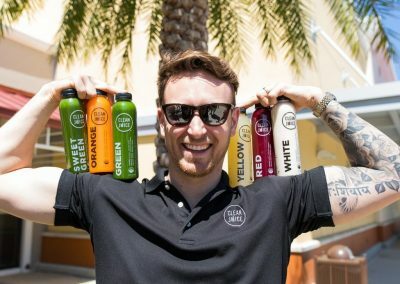 As active participants in South End’s vibrant culture, Clean Juice can be found at local health and wellness expositions, local business fun-runs, charity and church events, and more. 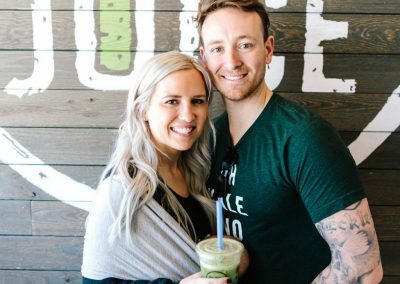 Head over to Clean Juice South End and try out one of our certified-organic fruit smoothies for yourself!